James Burr: Piece of Flash Fiction published in November. Piece of Flash Fiction published in November. Just a quick update. 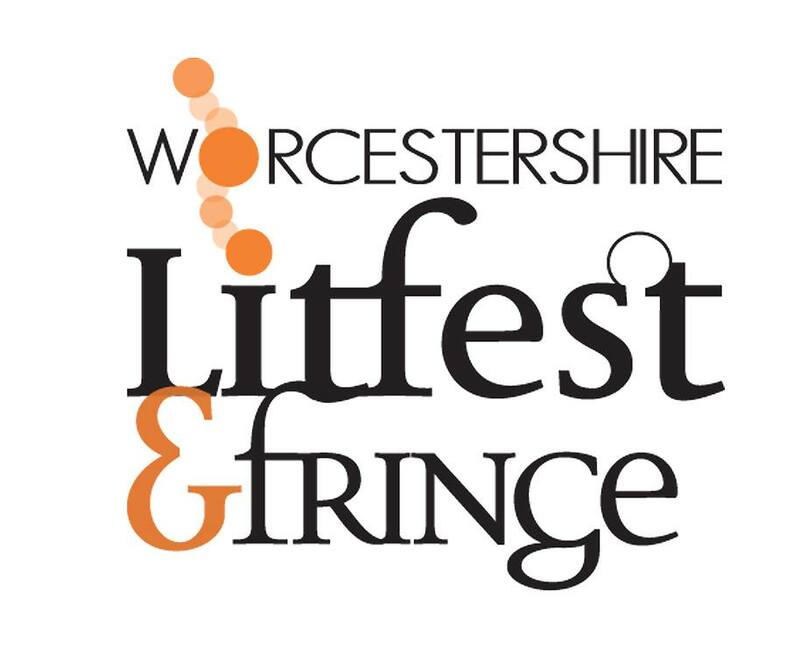 Worcestershire Lit Fest have accepted my flash piece "The Doll's House" for their new 2014 anthology, Fifty Flashes Of Fiction . I'll update with Amazon details etc once it comes out but I shall be at the book launch in Worcester on the 30th November.